Your browser continually transmits data about you to each site you visit, and not only does it reveal your IP address, but also the devices connected to your network, your hardware, and operating system. 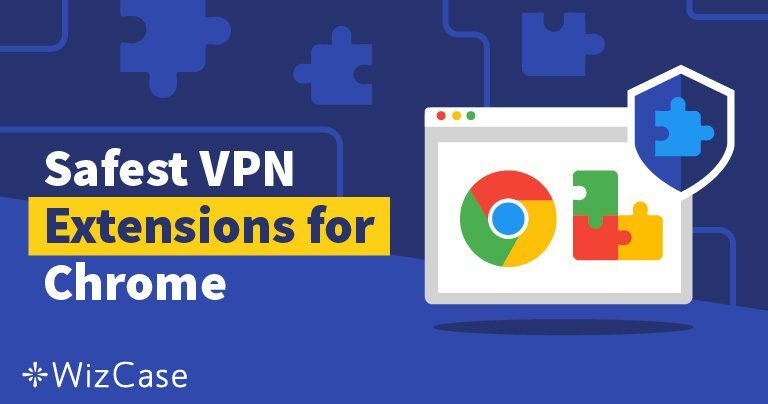 To protect yourself you must use the best VPN extensions for Chrome to safeguard your security codes, passwords, and personal information, by encrypting the browser traffic. Additionally, a VPN masks your IP and, with a proxy server, you can view geo-blocked content with ease. When searching through the vast array of choices available to you, you’ll first want to ensure the software provider doesn’t keep activity logs, so you maintain your privacy and anonymity. Furthermore, you want a VPN that provides unlimited bandwidth and high-speed connections. If you plan to stream any restricted material, you’ll also need a premium provider that can bypass geo-blocks. We’ve tested all the top choices to discover with the best VPN extensions for Chrome. The extension works in conjunction with the ExpressVPN app to give you ultimate control regarding your online security. 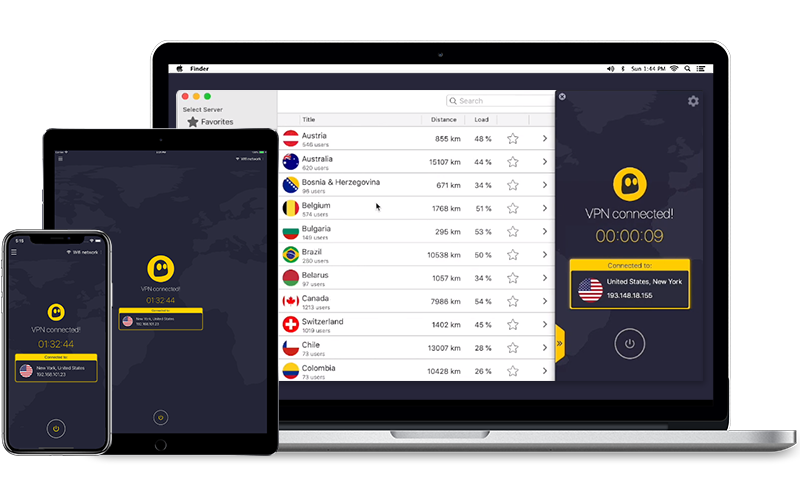 It’s one of the fastest providers in the VPN world, and they don’t keep logs regarding your activity. You can use the split tunneling feature, which allows you to use the VPN for specific traffic while remaining on your local network for other activities. ExpressVPN is excellent for geo-spoofing, so you gain access to any foreign or restricted site you want. When you sign up for a subscription, you can take advantage of their 30-day money-back guarantee, which gives you plenty of time to try out the Chrome extension and make sure it works for you. With the ultra-fast proxy extension for Chrome from NordVPN, you have all your Internet traffic encrypted for protection, and it also hides your IP address, so you remain anonymous online. The advanced CyberSec feature doubles as an ad-blocker to keep your devices safe from cyber attacks and malware. The proxy extension is lightweight and doesn’t monopolize your resources as you sign into your NordVPN account, connect to the best server, and allow it to run in the background. If you want further protection, NordVPN makes it simple to disable WebRTC, which runs on most browsers by default and could result in DNS leaks. 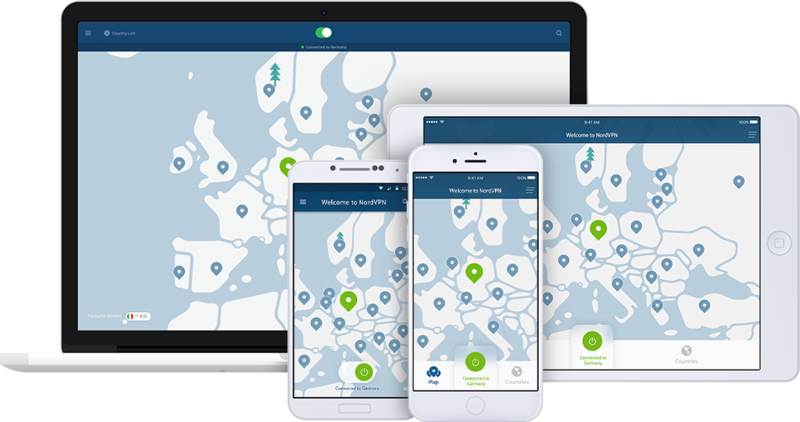 Of course, you need a NordVPN subscription to access the extension, but they offer a risk-free 30-day money-back guarantee. If you have any trouble while trying it out, contact the supportive and responsive customer service team. The CyberGhost extension doesn’t require a subscription, and it’s completely free. We’ve come to trust the premium CyberGhost VPN, and recommend this extension as they take a firm stance on privacy and security with all their products. It doesn’t matter whether you’re a paid-for subscriber or using the free service, you only get access to servers in the United States, Romania, and Germany through the extension. The most significant difference between the paid for a subscription and the Chrome extension is the speed as the premium service is significantly faster. With that said, the free extension is a great way to try out the service, and once you subscribe, you’re eligible for the 45-day money-back guarantee. 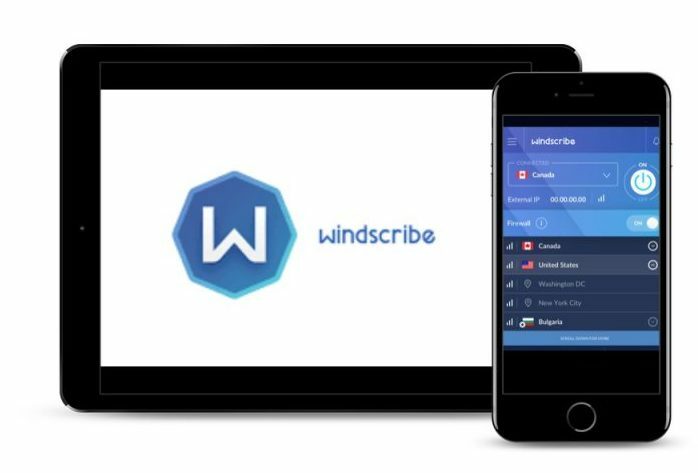 Windscribe’s popularity increases every day they offer a reliable service. The extension is simple to set up and secure and even provide a powerful ad-blocker that errs on the side of caution and is quite aggressive. This Canadian provider offers fast speeds, no logs, and unblocks Netflix, BBC iPlayer, as well as other geo-restricted sites, with ease. When you utilize the browser extension and the app at the same time, you have double protection through two of their servers, adding an extra layer of security protecting you from any risks. 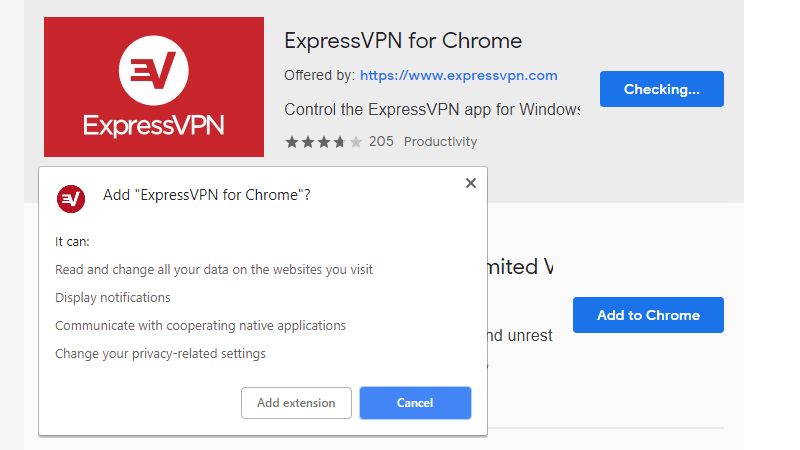 You receive many benefits when utilizing a Chrome VPN extension, but the downside is many of them on the market aren’t safe. Some providers exploit users and leak information; that’s why you only want to use a trusted browser extension. Avoid using a standalone extension and opt for one that comes from a trusted VPN service. The independent option doesn’t encrypt data because they are merely proxies, and could be a malicious program used for collecting information. Watch out for browser plug-ins that aren’t VPNs: Hola, DotVPN, and ZenMate are a few you might recognize. While they function similarly, they only encrypt the data coming from the Chrome browser. They get around blocked websites and censorship, but they’re vulnerable to many security issues. VPNs that run as just an extension don’t use IPSec-encryption or OpenVPN protocols as no client is running on your device. A true VPN extends to your entire network. VPN extensions are vulnerable to worms, remote management tools, man-in-the-middle attacks, and keyloggers. Furthermore, free VPN services usually enforce data caps, bandwidth throttling, and longer waiting times. There are reports of companies using free VPNs as a way to upload advertisements and cookies onto your browser, which defeats the purpose of using a VPN in the first place. Some of the worst options out there are guilty of using customers’ idle bandwidth and launching botnet attacks. When you want to protect yourself online, it makes sense to utilize the best VPN extensions for Chrome. Just make sure you do your research and go with a trusted VPN company that protects your privacy.